The Correctional Service of Canada (CSC) is a key player in public safety. We are responsible for the supervision and reintegration of offenders serving sentences of two years or more. On a typical day, we manage approximately 15,000 offenders placed within our 53 institutions and more than 8,500 offenders under supervision in the community. At CSC, putting in a day’s work means helping to keep your community safe. CSC is committed to developing and maintaining a strong and diverse workforce that reflects the wider Canadian community we serve. See how you can benefit! We are building a strong, vibrant, and diverse team of professionals. CSC has been widely recognized as an international leader in correctional justice. We offer a variety of work locations with challenges and impacts like no other organization in Canada. For career opportunities that are currently available, visit http://jobs-emplois.gc.ca/. If you are a post-secondary school student seeking employment, visit the Federal Student Work Experience Program. To search jobs with the Public Service Commission of Canada, please visit our website. 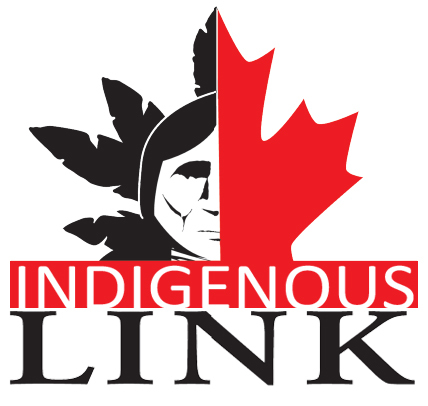 Aboriginal people who are unable to apply on-line can send it by: fax to (613) 992-7716, email to cscrecruitment@csc-scc.gc.ca or mail at: Correctional Service Canada, Recruitment and National Initiatives, 340 Laurier Ave. West, Ottawa, Ontario, K1A 0P9. Please ensure to clearly quote reference/selection number starting with PEN and attach a completed and signed copy of the AAAF. How to Apply Guide in Inuktitut language (Nunavik or Nunavut dialect). Working with CSC – Why people love it!